June | 2015 | Dis Is How We Do It! As Downtown Disney transforms into Disney Springs, take a look at what is going on. 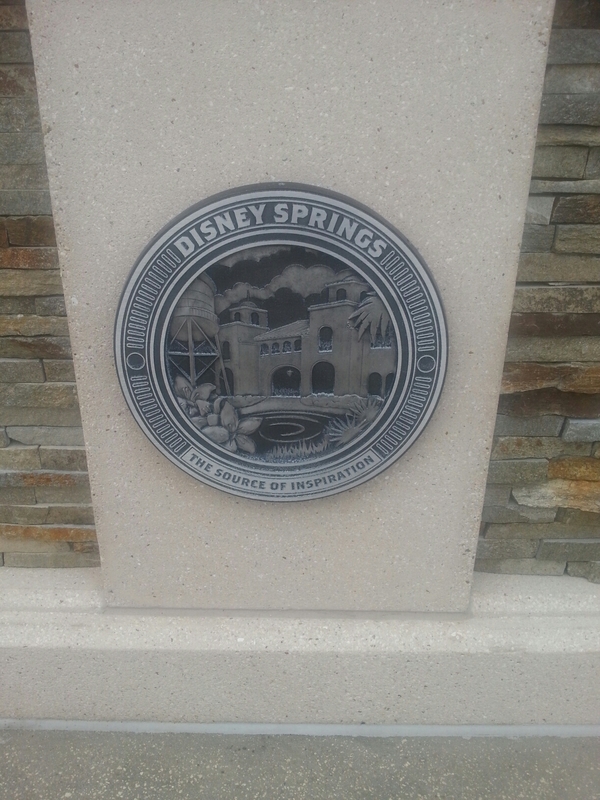 Posted in Uncategorized and tagged Disney, Disney Springs, Disney World, downtown Disney, restaurant, shopping, Travel, travel agent, Vacation. Bookmark the permalink. Harambe Market is now open! Harambe Market, a bustling marketplace alive with the aromas and flavors of African street foods, adds an exciting new dimension to the expanded Harambe Village experience atDisney’s Animal Kingdom®Theme Park in Walt Disney World® Resort. Kitamu Grill featuring skewered chicken and kebab flatbread sandwich.Famous Sausagesshowcasing a corndog made with a South African boerewors sausage dipped in curry-infused corn batter.Chef Mwanga’s spice-rubbed Karubi Rib paired with green papaya-carrot slaw.Wanjohi Refreshmentsquenches thirsts with craft draft beers, South African wines by the glass, sangria, frozen drinks, non-alcoholic tangerine lemonade and fountain beverages. Posted in Uncategorized and tagged Animal Kingdom, Disney, harambe, Travel, travel agent, Vacation. Bookmark the permalink. The travel agency that I work with has applied for a grant to improve technology and better serve our customers needs. If you have the opportunity, please stop by and give us a vote. Posted in Uncategorized and tagged chase, Disney, Disney World, grant, Travel, travel agent, Vacation, vote. Bookmark the permalink.